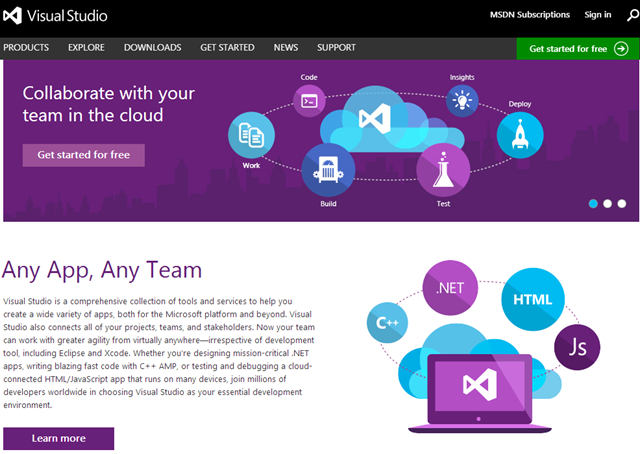 As announced at VSLive last week in Seattle, Visual Studio Lab Management will go RTM at the end of August 2010. 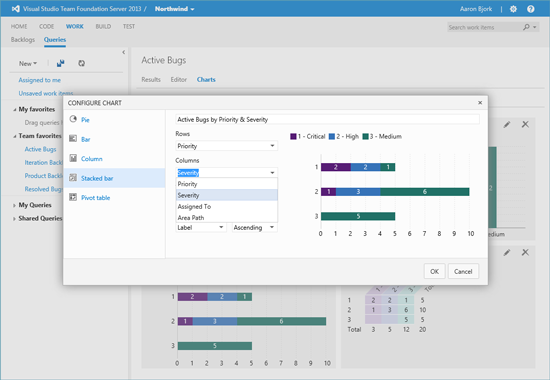 On top of the general availability, the Lab Management capabilities will become available to all customers who have licenses for Visual Studio 2010 Ultimate with MSDN or Visual Studio Test Professional with MSDN. This really rocks because it means that companies won’t have to pay additional licenses (as communicated in the past) for using Lab Management if they already have one of the above products. 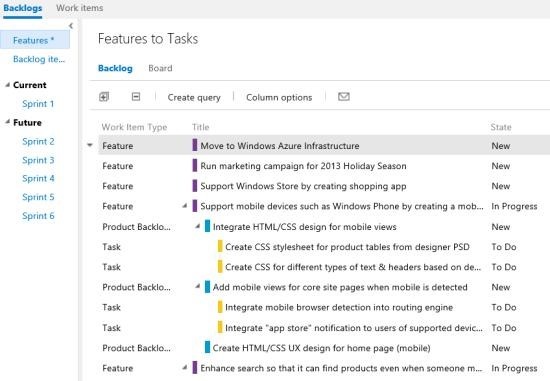 I did setup Visual Studio Lab Management already twice in the past and after experimenting with it for a few months I must say this product has a big future. At many customers I have seen the pain of deploying and testing applications during the development phase. Many of these pains are properly addressed with Visual Studio Lab Management 2010. 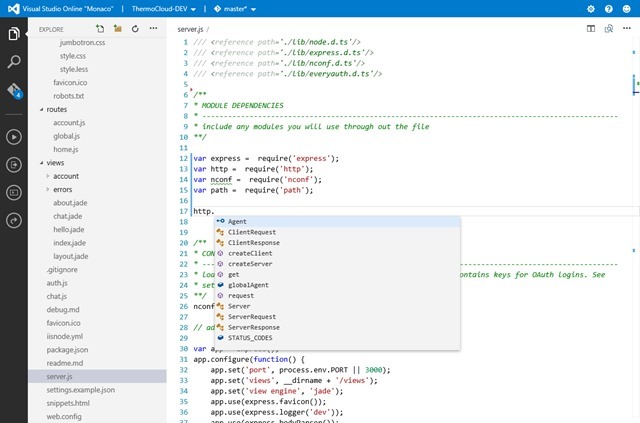 To present you a small teaser of the product features I did prepare a 20’ screencast about the build-deploy-test cycle in Visual Studio Lab Management. The screencast is available at Channel 9. Note that the sound is a bit dusty during the first two minutes. The solution that’s used for the demo contains a web application project and a database project. 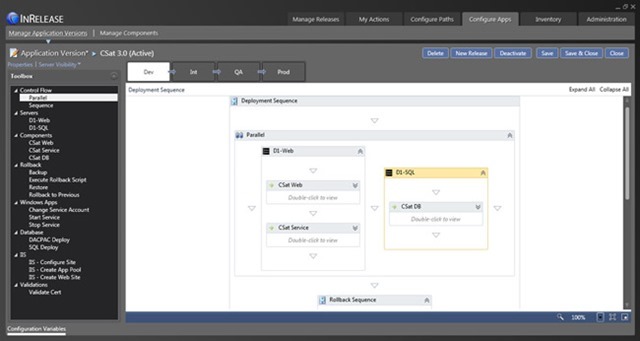 Some automated UI tests with assertions are part of a dedicated Test Suite in a Test Plan with Microsoft Test Manager. A virtual environment has been created with 2 virtual machines (one will serve as the web server and the other will be the database server) in which a clean snapshot has been taken for deployment. The Lab Build will take the latest binaries of the solution and will deploy the web application to the web server (msdeploy) while the database project will be deployed to the database server. After deployment the automated UI tests will run in the virtual environment. As from July 1, 2009, I will leave Compuware and start my own company Sparkles to head for some new challenges. Sparkles wil offer high quality consultancy services on managing the Application Lifecycle with Visual Studio Team System and Team Foundation Server. Sparkles will also offer advanced training classes by international experts on software development. You are currently browsing the archives for the Announcements & Releases category.